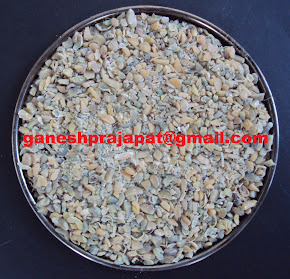 This is best time for the summer crop who want to cultivate guar crop. 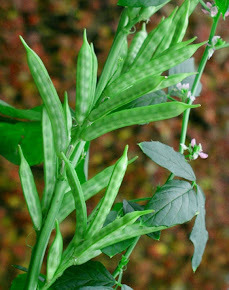 The climatic condition are suitable for guar cultivation . It is noticed that summer crop gives good production as comparison to the rainy crop/ monsoon crop. 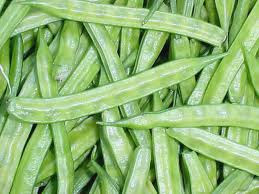 Guar is a 90-100 days crop so one can expect the harvest of this summer crop in may- june. The only constraint with this crop is water, if there is sufficient amount of water then one can go for guar cultivation. Guar doesn't require too much water but it will require two- three irrigation in peak summer period. There attack of disease and pest are less in summer period. Growers can get good rates in May-June in comparison to October - November. During period of May-June there is congested supply in market.